The Pacific Southwest Region (PSWR) is a ministry of the Christian Church (Disciples of Christ). 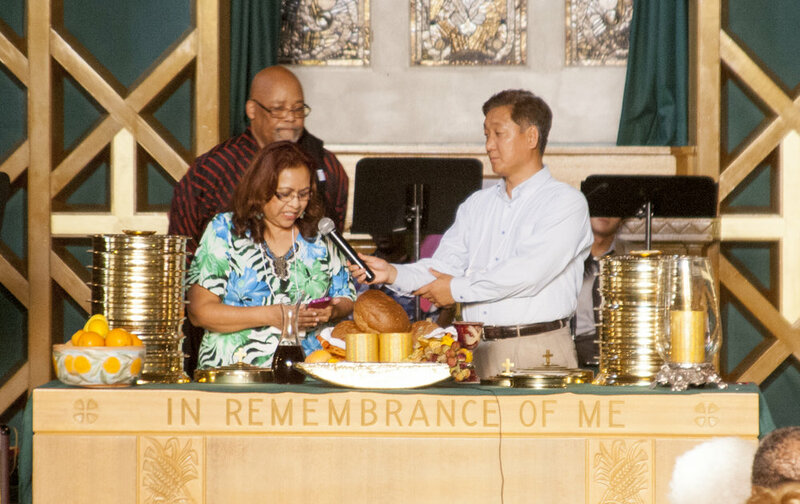 The PSWR is home to over 110 congregations that speak more than six different languages in Southern California, Southern Nevada and Hawaii! 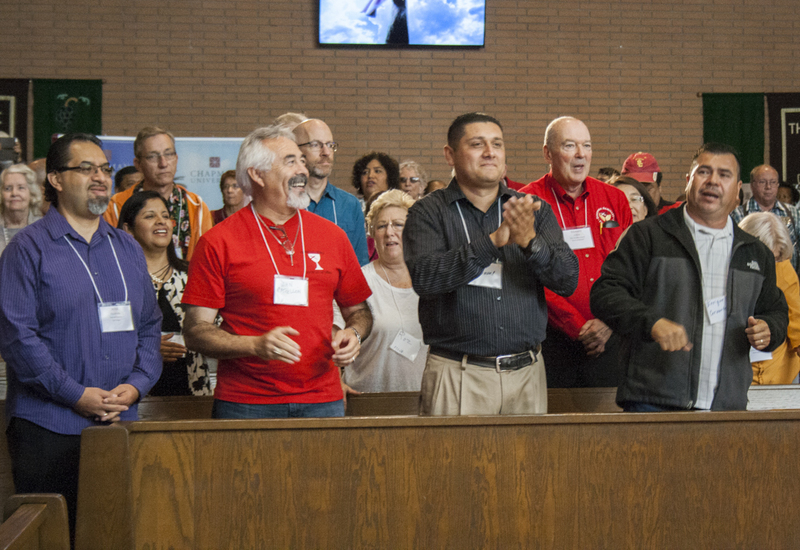 There are New and Transforming congregations in the PSWR, as well as many historical churches, like First Christian Church San Bernardino and Wilshire Christian Church, that have been doing ministry in the Pacific Southwest for over 120 years! We are a people who welcome all to the Lord's Table, as God has welcomed us. We invite you to Find A Congregation in the PSWR and get involved in the diverse and vibrant life of our Region! Regional committees faithfully help carry out the ministry of the Pacific Southwest Region in the following areas. For more information about any particular committee or for details on how to become involved, contact the Regional Office.